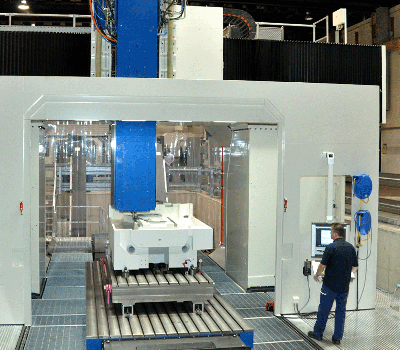 With our JIG machine tools, we provide the world's leading technology for precision processing. 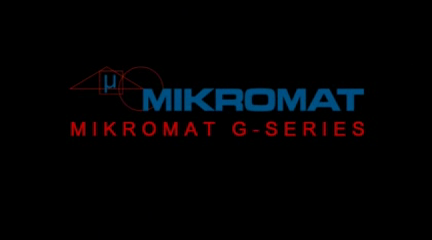 Mikromat systems ensure that your precision manufacturing is more precisely, your production more productive and that your manufacturing expertise becomes a unique selling proposition. 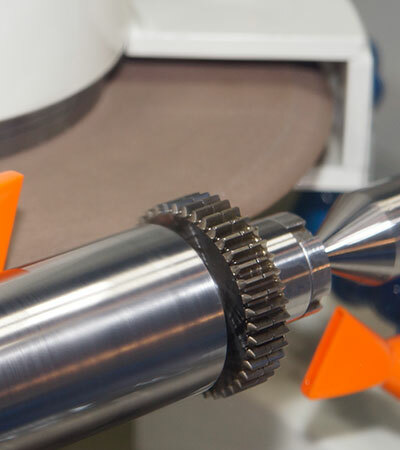 With our individual to your needs fitted solutions for industrial automation, we provide not only an increasing in efficiency of your production, we also allow you new ways of the production. ... Mikromat präsentiert interessante Videos Über Anwendungen im Fräs- oder Schleifbereich.